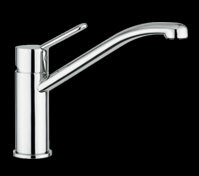 Not Just A Bathroom, Modena Helps You Create A Heaven Within A Home. 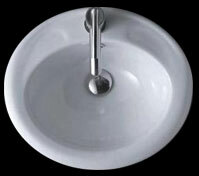 Modena offers you Italian quality bathroom equipment to add a luxurious touch to any bathroom. 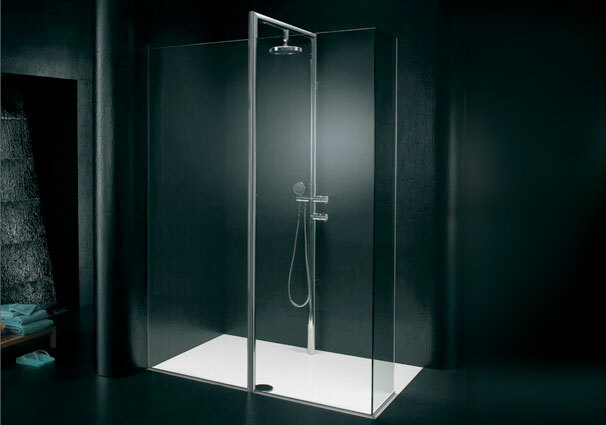 A range going well beyond the humble shower rose, selected to suit all tastes and budgets, shower in luxury while saving water. 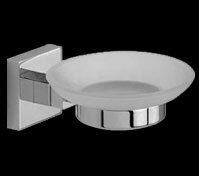 Chic towel rails, stylish soap holders, so many little touches to bring together the look of your bathroom. 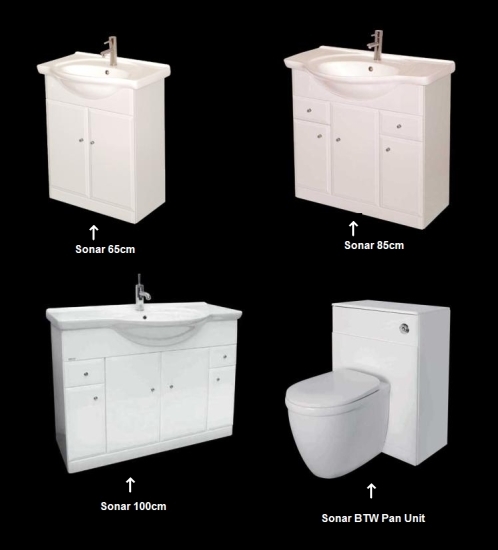 Humble yet essential, choose from our quality range. 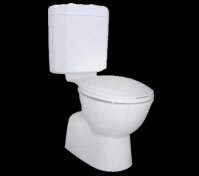 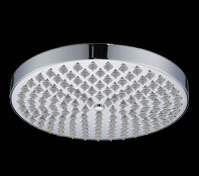 Elegant and beautifully designed, the centerpiece of any bathroom, worth serious consideration.